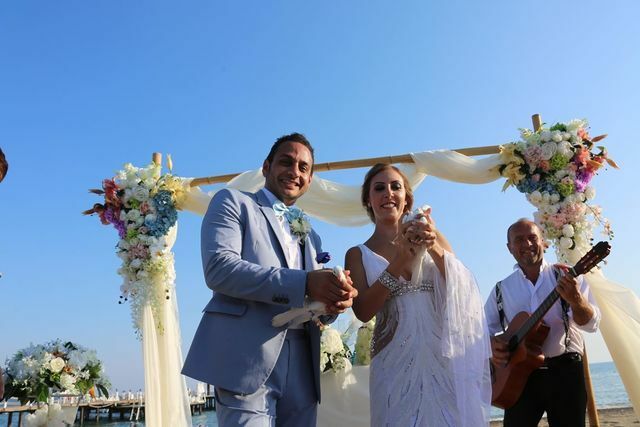 Lebanese Wedding in Antalya beach.We are happy to organized Rendala and Tamim wedding in Turkey. the couple and their guests enjoyed the atmosphere and had a lots of fun and dance during the night. planning the civil marriage and dinner ceremoney from all over the world here in Turkey.